1998 – Screen Award for Best Female Debut – Aur Pyar Ho Gaya. 1998 – Screen Awards – Discovery of the year. 2000 – Screen Award for Best Actress – Hum Dil De Chuke Sanam. 2000 – Filmfare Best Actress Award – Hum Dil De Chuke Sanam. 2000 – Lux Face of the Year. 2000 – Zee Cine Award for Best Actor – Female for Hum Dil De Chuke Sanam. 2003 – Screen Award for Jodi No. 1 – Devdas (shared with Shahrukh Khan). 2003 – Zee Cine Award for Best Actor – Female for Devdas. 2003 – Zee Cine Awards – True Indian Beauty Award. 2003 – Filmfare Best Actress Award – Devdas. 2003 – Screen Award for Best Actress – Devdas. 2005 – Zee Cine Critics’ Best Actor Award- Female – Raincoat. 2009 – Screen Award for Best Actress (Popular Choice) – Jodhaa Akbar. 2011 – Screen Award for Jodi No. 1 – Guzaarish (shared with Hrithik Roshan). 2011 – Zee Cine Critics’ Best Actor Award- Female – Guzaarish. 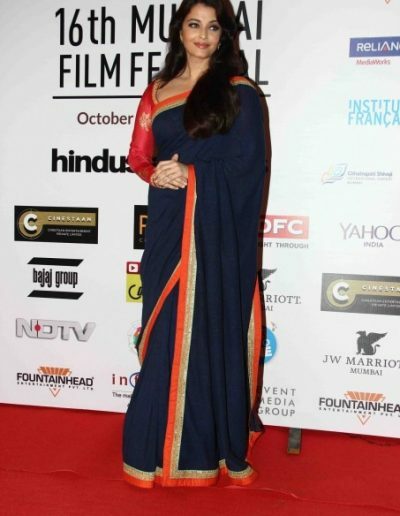 2017 – Dadasaheb Phalke Award for Best Actress – Sarbjit. She won her first Filmfare Award for Best actress for her role in Hum Dil De Chuke Sanam. Aishwarya Rai played Madhumita, A young woman in the movie Jeans which was a high-profile Tamil film that was submitted as India’s official entry to the Academy Awards in 1999. She displayed her dancing skills excellently in the film Taal. 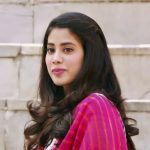 Her acting skills hit a top notch in the film Kandukondain Kandukondain. Her flawless acting skills were proved in the Movie Devdas. She did her first Bengali film Chokher Bali which impressed even international critics. Aishwarya Rai did her first negative role in the film Khakee. She beautifully performed in Sanjay Leela Bhansali’s Hum Dil De Chuke Sanam in 1999, for which she was awarded the Filmfare Best Actress Award. 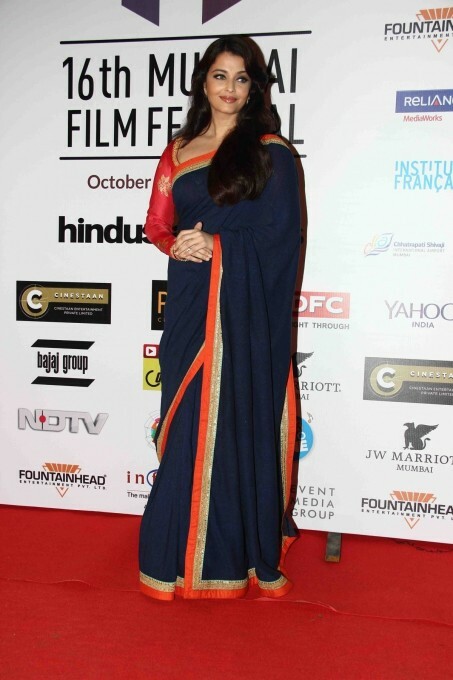 Aishwarya Rai was nominated for the Best Actress for the ninth time when she was cast in Guzaarish; her third collaboration with Sanjay Leela Bhansali. The film remains her last film to date. She did a special dance number in the movie ‘Bunty aur Babli’ which is still a favourite in the masses. She did her first Hollywood film alonside Ben Kinglsey named ‘The Last Legion’. 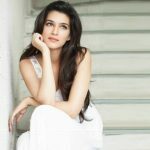 She garnered international recognition for her role in the movie ‘Pride and Prejudice’. Aishwarya Rai did her first british film ‘Provoked’ which was a critical success. She portrayed the role of her future husband Abhishek Bachchan’s wife in the movie ‘Guru’ gaining her a seventh “Best Actress” nomination. Her portrayal as “Jodha Bai” in the 2008 epic film Jodhaa Akbar earned her another Filmfare nomination. She neither smokes nor drinks. Aishwarya Rai initially wanted to pursue a career in medicine. Later, she dropped the idea and decided to study architecture and got enrolled at Rachana Sansad Academy of Architecture. The actor, however, she quit studies to get into modelling. She was in 9th grade when she got featured in her first commercial ad for Camlin Pencils. 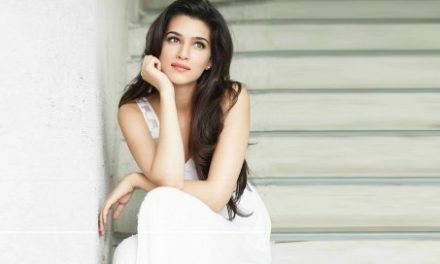 She completed her education before joining movies, as her father was very reluctant that she should complete her education and then join movies. There are tulips named after her at the Keukenhof Gardens in the Netherlands. Aishwarya Rai shot the famous Pepsi ad with Aamir Khan in just one night during the Mumbai riots in 1992-93. She collects all news articles which are written on her. Aishwarya Rai won the Miss World beauty pageant in 1994. Aishwarya has modeled for leading brands such as Longines Watches, Coca Cola, Lakme Cosmetics, Philips, Palmolive, Lux and Fuji Films. She was also named the official brand ambassador of De Beers Diamonds in India. She was voted in the ‘100 most influential people’ by TIME in 2004. Aishwarya Rai supports and is a brand ambassador for many charity organizations. She has often been cited in the media as “The most beautiful woman in the world”. She is a Goodwill Ambassador for the Joint United Nations Programme on AIDS (UNAIDS). In 2003, she was the first Indian actress to be a jury member at the Cannes Film Festival. Aishwarya Rai received numerous awards and accolades for her acting skills as well as for her timeless beauty, the tally which is 174 as of now. She is the first actress to have impersonated Barbie dolls (2001). Aishwarya Rai was the first Indian actress to have her wax statue in London’s Madame Tussauds museum in 2003. Aishwarya Rai was bestowed with Indian Government’s third-highest civilian award ‘Padmashri’ in 2004. Her entry at Cannes with peacock dress in 2018 became the talking point. World has witnessed the beauty at the best once again in that event.